#SCGCIN is in the books, and with the new year happening, I was hoping to see some sweet new things in Modern. Last week I wrote about a B/W Eldrazi deck that had been tearing up MTGO. I was definitely hoping that we would see a good performance out of Eldrazi Temple and friends, and I can't be too upset. While there wasn't a copy that broke into the Top 8, there were only a handful that made it into day two, but Matthew Dilks happened to finish tenth with his version that looks very close to what I would have wanted to play. Even though it wasn't an Eldrazi dominated weekend, I still think that the deck has legs. Watching some of the games that decks like this played on camera was very impressive, and if there are any shakeups to the format with the coming ban and restricted announcement, then I could definitely see some pro teams picking up an Eldrazi style deck for Pro Tour Oath of the Gatewatch. Before that can happen though, we still have some Modern to be played. This coming weekend is #SCGCHAR and another $20,000 Modern Open, and I feel like the format's mindset is going to be heading back to where we were for GP Charlotte last year. Amulet Bloom and G/R Tron both had great showings #SCGCIN and I expect there to be a bevy of Blood Moons and Fulminator Mages. As one of the handful of Amulet lovers, I really enjoyed getting to watch Bobby Fortanely run the tables with his deck. He played very well, and I really like how close his list is to where I was last time I was battling with Amulet. A little while ago Jarvis Yu won a MTGO PTQ with Amulet using Sleight of Hand over Ancient Stirrings with the idea that Summer Bloom and Azusa, Lost but Seeking were more important than Amulet of Vigor since you are wanting one of those two cards every game to win, whereas we don't necessarily need Amulet of Vigor. 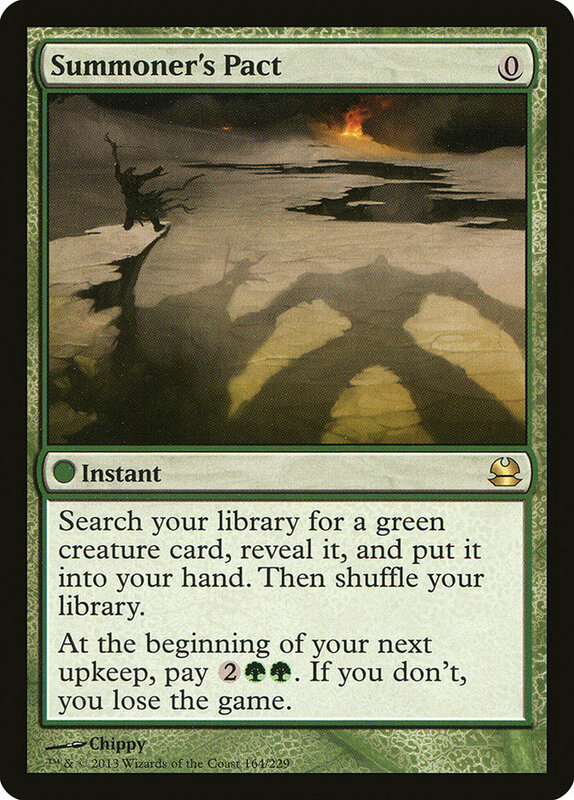 I still like Ancient Stirrings though, since it's very good at finding our sideboarded lands and any colorless cards that we might have in our sideboard. 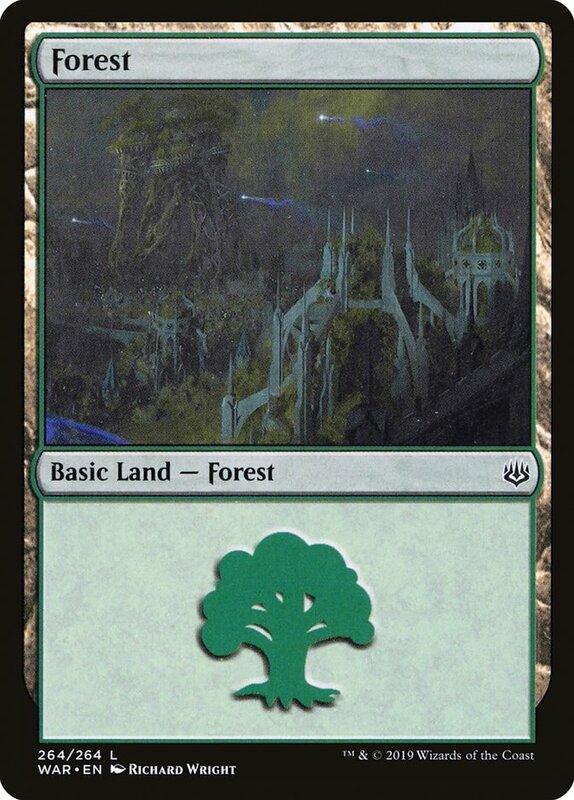 The only thing in Bobby's deck that I would want is a second basic Forest somewhere in the 75. I'm not too sure how important Bojuka Bog is, and being able to board into two basic Forest against Blood Moon decks is very good. In fact, there was a game against BBD in the Top 4 where Bobby was able to Titan off a Summoner's Pact but was stone dead to a Blood Moon from Brian since he didn't have two Forests. Amulet Bloom is one of those decks that I just love talking about. There really aren't that many ways that you can customize the deck, which is why when you see one or two new or unique cards they generally get adopted quickly to try out. Theory-crafting for Amulet is great, but it's also important to know just how to attack the deck from your own Modern deck of choice. There is a lot of talk about potential bannings. There are two camps: people who love Amulet, and people who absolutely despise it and hope that some parts of it get banned. I do feel like it's unhealthy for the format and that's mainly because of how fast it can be. There are quite a few cards that allow you to interact with the deck, and there are cards like Blood Moon which are close to impossible to beat. The issue is that Modern is a huge format, and it's tough to dedicate cards to your sideboard for Amulet when it's not a large percentage of the format. Plus, it might not even matter when they can Titan you on turn 2. Blood Moon is the most punishing card against Amulet. It can completely shut down its engine and can sometimes even just kill them if they went for an early Primeval Titan and didn't end the turn with two basic Forests on the battlefield. This isn't something new and unknown, so Amulet has plenty of cards that they will likely turn to in order to combat an anticipated Blood Moon. Swan Song, Seal of Primordium, Nature's Claim, Ratchet Bomb, and Chromatic Lantern are cards that generally see some play in the sideboards in addition to going up to more than one basic land (usually Forest) in the deck. In addition to this, you can just die to a Titan on turn 2 if they have double Amulet of Vigor. I know that when I was playing Amulet, I was worried the most of Blood Moon in conjunction with discard. There was a period of time that Jund was playing Blood Moon in the sideboard, but since I was bringing in creatures and Leylines and diluting my deck enough, it didn't really hurt too much to hedge with Chromatic Lantern. 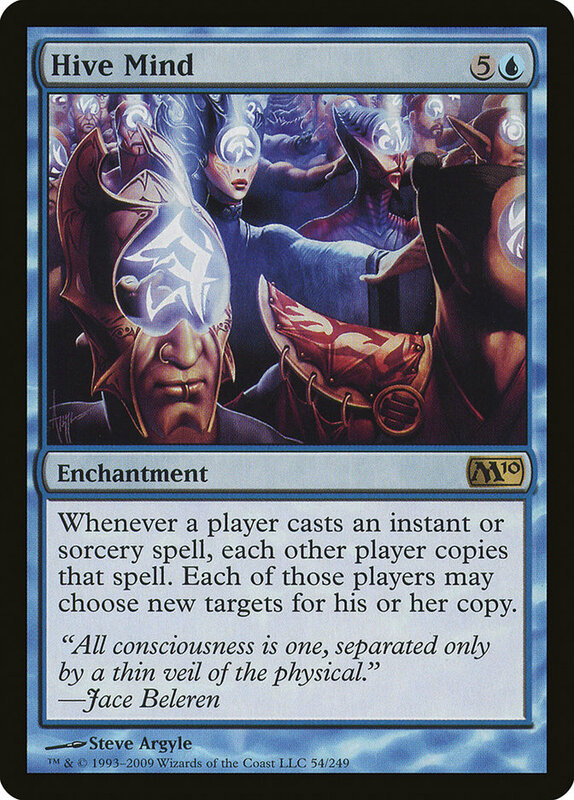 In fact, I also like Chromatic Lantern against decks that plan on bringing in a bunch of Fulminator Mage. This seems to be the go-to card for sideboards against Amulet. 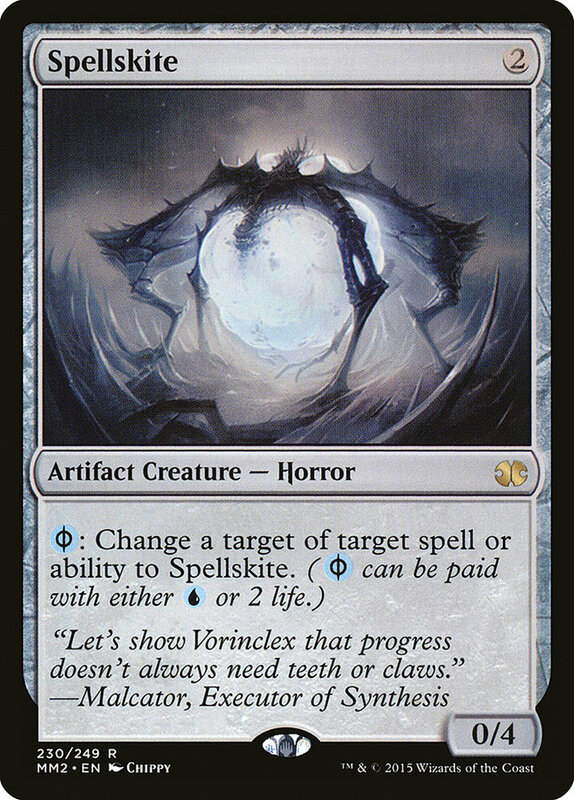 It also has some applications against G/R Tron, similar to Blood Moon, but it's not weak to Oblivion Stone. I've beaten plenty of Fulminator Mages by either being explosive and sandbagging an Amulet of Vigor, or just by playing Thragtusks. 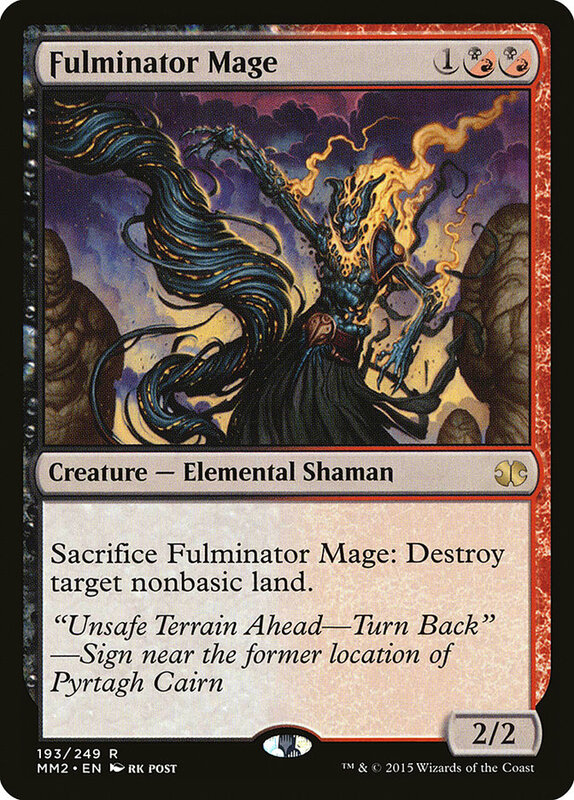 Again, I like having something like Chromatic Lantern, but I also like having more basic land against a bunch of Fulminator Mages. It's important to note that most decks that will have Fulminator Mage against Amulet will generally have Inquisition of Kozilek and/or Thoughtseize which facilitate leaning more on “sticky” creatures like Thragtusk and Hornet Queen. 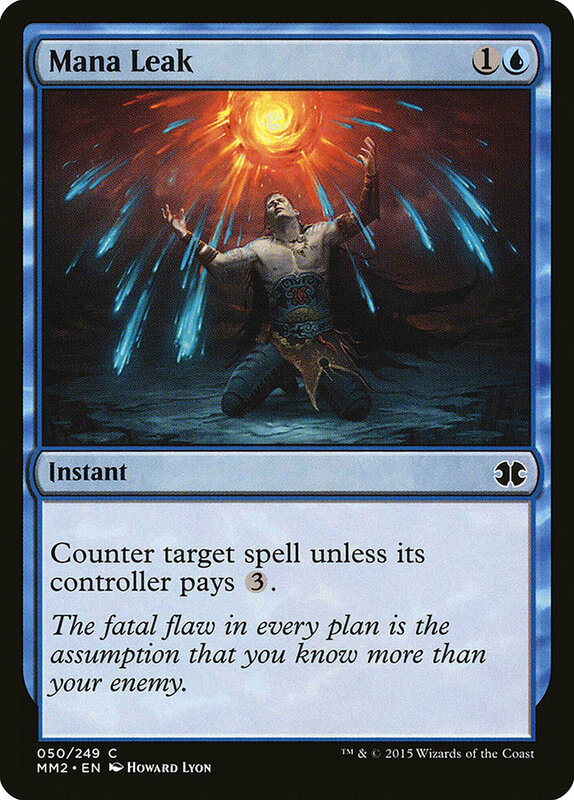 Sometimes the Amulet player will only have one bounceland when they try to combo out, and you can hit it with a Ghost Quarter with the untap trigger on the stack and deny them mana. This can be effective, but without some pressure or additional disruption it will usually just delay the inevitable. 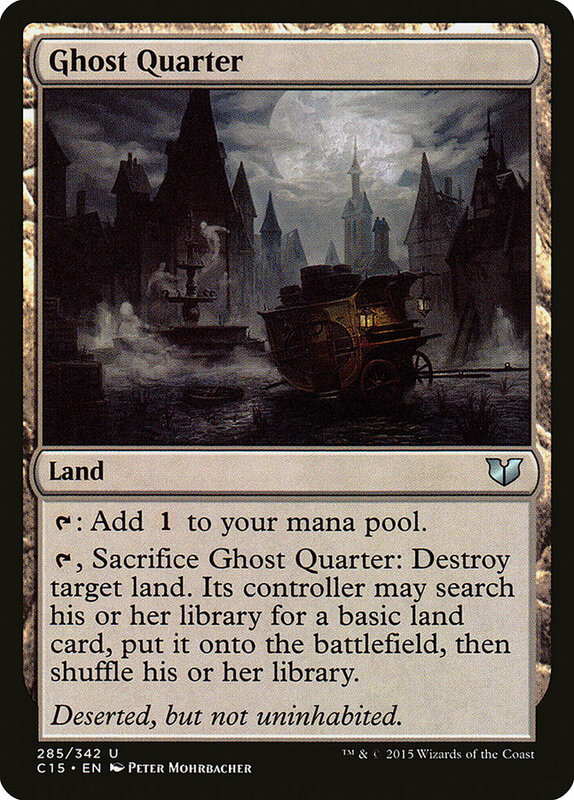 Ghost Quarter is another reason that I like having more than one basic land in the deck. 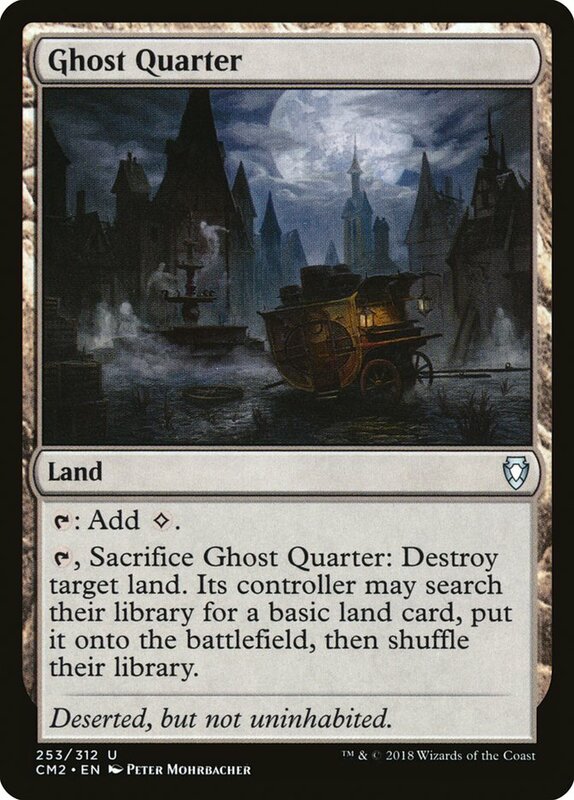 I really felt like Ghost Quarter out of something like G/R Tron was really the most effective, since they are able to pressure Amulet with Karn Liberated alongside the Ghost Quarter. This one might seem a bit interesting, but shutting off Slayers' Stronghold and Sunhome, Fortress of the Legion are actually pretty important. Primeval Titan is still great and can be tough to beat, but when they aren't able to use their utility lands alongside it, you can get time to react. Again, this by itself isn't going to be enough, but it is part of the puzzle for a lot of decks to interact with Amulet. Spell Snare and Mana Leak are some ways that you can interact in the earlygame, which is very important. Even though Spell Snare can only snag a Summer Bloom, that's still very important as Summer Bloom is the main way that the deck is going to win through its explosive draws. Mana Leak is another way to interact early when you are on the play. Remand just puts the Amulet of Vigor or Summer Bloom back in their hand, but Mana Leak gets it for good. Most of the pieces are pretty cheap though, so it's really only going to be effective in the early stages of the game. 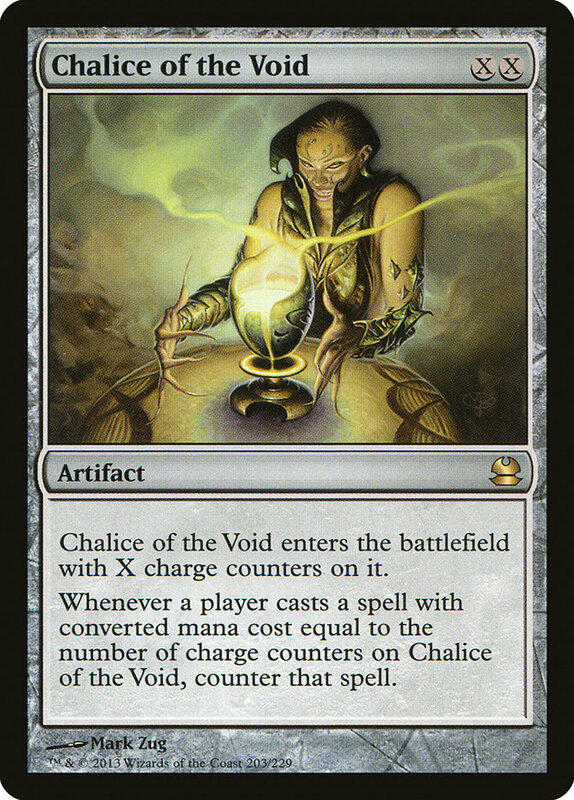 Chalice can also be effective primarily as a way to shut off half of the Primeval Titans and hinder Amulet's ability to grind out the game. When set to zero, none of the Pacts can be cast anymore (so long as you remember your triggers!) and can really slow them down. Merfolk is the main deck in the format that would have access to Chalice of the Void, and while it isn't a game-breaker, it can give you some hope of slowing them down. Sometimes they will just have the Primeval Titan, but what are you going to do? As we can see, there are plenty of cards that you can use to “interact” with Amulet, but having the right ones at the right time and hoping that everything lines up properly is where the difficulty is. Granted, Amulet can be beaten, and sometimes it even beats itself with mulligans or poor draws, but the frequency in which it is able to turn 2 is just unhealthy. A lot of arguments are made that Twin is more popular and continues to put up results and that Amulet isn't visible enough to warrant any bans. I think that the difficulty of the deck is primarily what keeps people from playing it. Until recently, Modern and Legacy have had to split time for large competitive events, but with the shift to Modern being highlighted more, I think that it's going to incentivize more people to learn the deck. There were actually two copies in the Top 8 of #SCGCIN, and even though Bill Comminos was dispatched in the quarterfinals, let's take a look at his list. Bill's list is a bit different from the winning list. Without the Sleight of Hand he is able to play two basic Forest in his deck rather than have the Island. This also lets him play with a third Hive Mind and a 28th land, which is always something of a debate. There are the differences between Bobby's first place list and Bill's Top 8 list. Not much of a difference, but really there are only about five slots that you can wiggle around in the main. Their sideboards are close too, mainly differing on Leyline of Sanctity, but they both are sticking with Swan Song. I like it much more out of Bobby's list since he has the Island and Mana Confluence, but they both have Temple of Mystery to help. I do want to note that Mortuary Mire seems pretty interesting and is something that I want to try out. There are a couple interesting things that you can do with the deck that I want to point out. One in particular is something that I learned pretty late in my practicing with the deck and was pointed out by someone in my stream after I didn't do it. 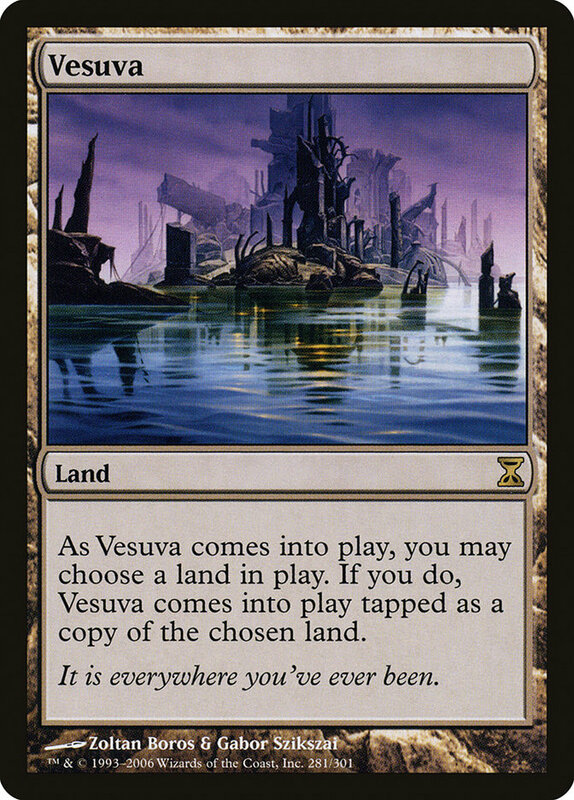 In regards to Vesuva, you are actually able to play it untapped if you choose to not copy something. This is important for a few reasons. First off, there doesn't have to be another land on the battlefield for you to play the Vesuva. So if you are on the play and you have Vesuva and a bounceland, then you can lead with your Vesuva not copying anything and then play the bounceland. 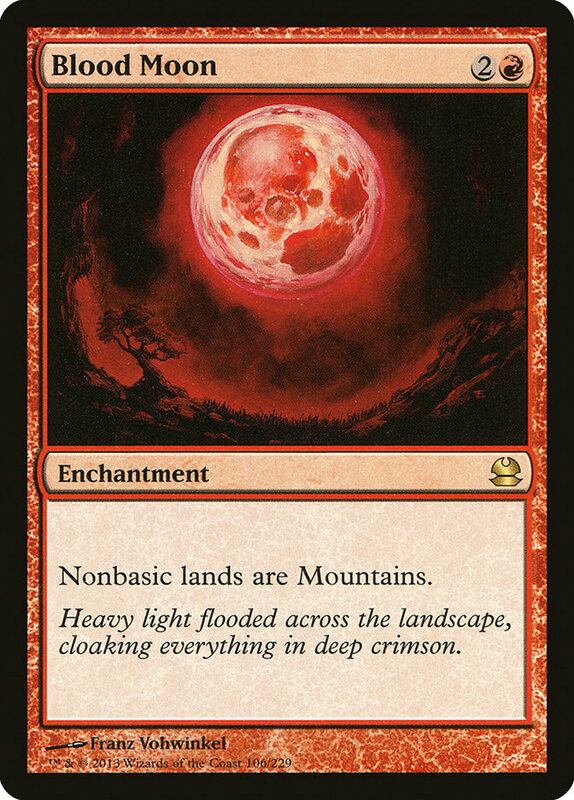 Secondly, if there is a Blood Moon or an Urborg, Tomb of Yawgmoth on the battlefield, then you can play it untapped without copying anything and use it for mana that turn since it will be a Mountain or a Swamp, depending on the situation. Another trick is in sequencing a double Pact once you have a Hive Mind on the battlefield. The most common is Summoner's Pact and Pact of Negation. What you want to do is cast Summoner's Pact and hold priority with the Hive Mind trigger on the stack. Then you cast Pact of Negation targeting your Summoner's Pact. What this does it is gives your opponent a copy of Pact of Negation with the only legal targets being your Summoner's Pact or your Pact of Negation since their Hive Mind trigger for Summoner's Pact is still on the stack. This makes it so they have to counter one of your Pacts (and will end up countering both if they happen to target your Summoner's Pact) and protects you from having to pay for two Pacts if they happen to live through their next turn. It's usually not absolutely necessary, but it's a best practice that I got used to when playing the Legacy Hive Mind deck through a field of Angel's Grace. 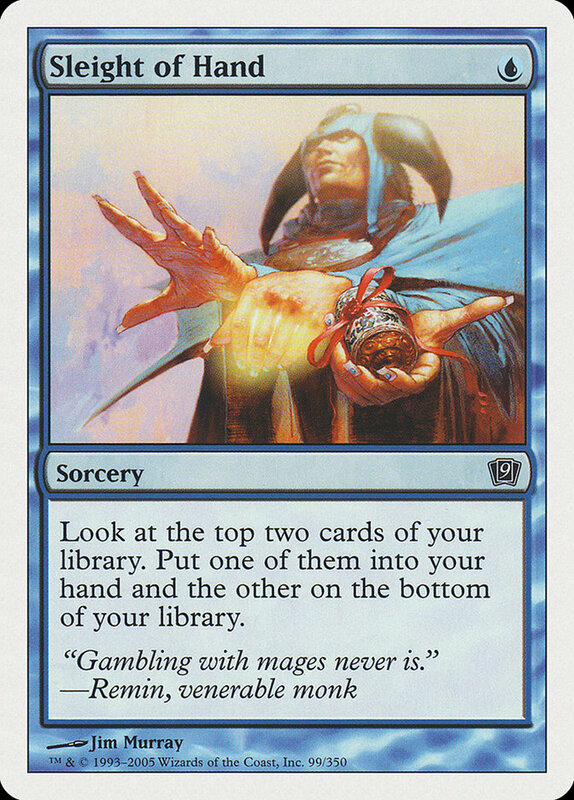 The last trick I want to point out just has to do with sequencing your lands correctly with Azusa, Lost but Seeking. 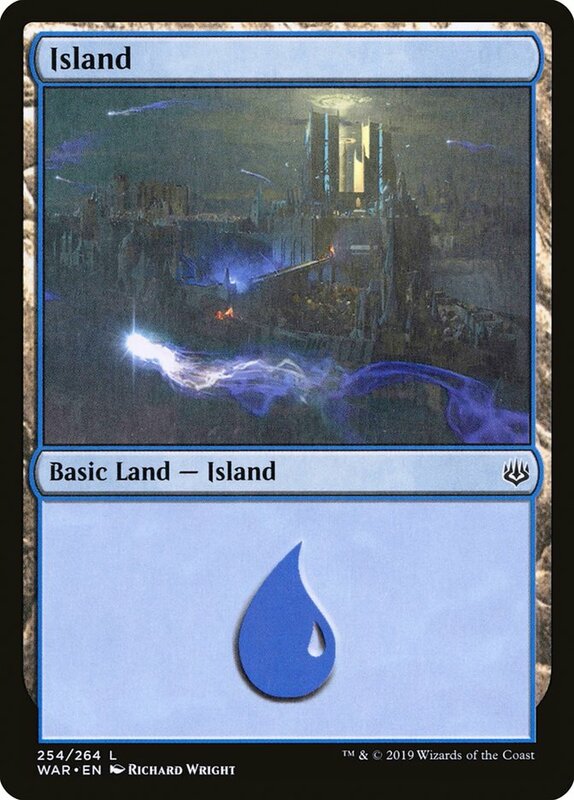 With the change to land drops, you are no longer able to designate what land drop your land is for. This means that if you play a land with an enters-the-battlefield ability first, then our opponent can kill our Azusa and we don't get the additional land drops. This is tricky since we have so many lands with enters-the-battlefield triggers. 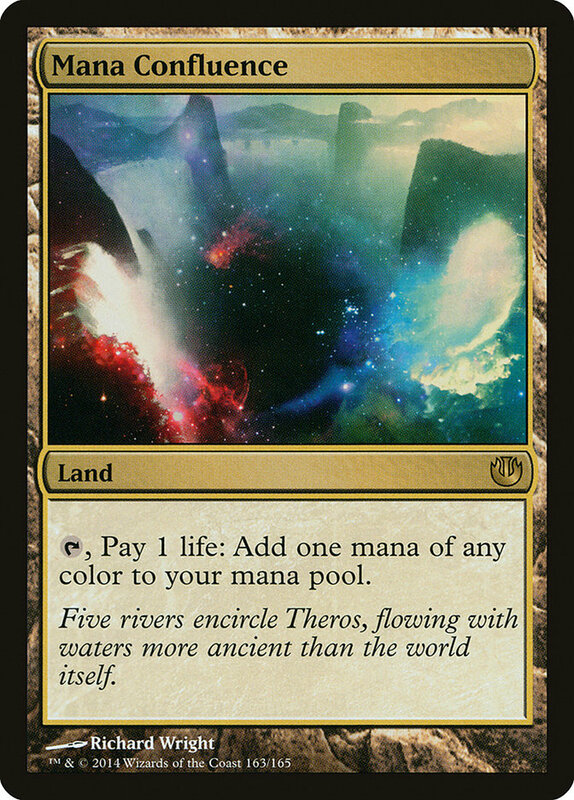 Just make sure that you save your lands with triggers for last if possible when your opponent has open mana. Regardless of which camp you happen to fall in, being prepared to either play or beat Amulet and G/R Tron this weekend at #SCGCHAR is going to be very important. 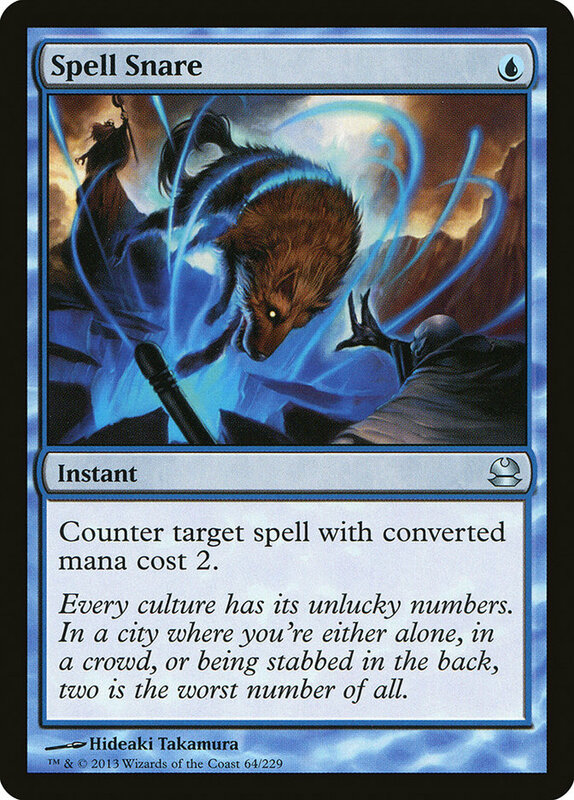 Maybe Infect is a good call since it has great game against both, but who knows? All I know is that I am insanely stoked to be going to #SCGCHAR this weekend to do commentary with Andy Boswell! Make sure you tune in all weekend to watch SCGLive® while Andy and I bring you all the sweet Modern action from The SCG Tour®! Dear Azami: Why Did It Have To Be Snakes?